The influence of Internet of Things-enabled devices is maturing across a broad spectrum of industries. This report explores how the power of loT data can be shared with customers to help turn your technology advancements into brand differentiators. So, You've Connected Your Serviceable Assets...Now What? 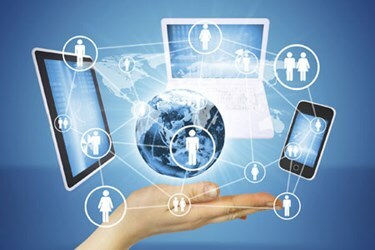 ield Service organizations have quickly and enthusiastically embraced the Internet of Things (loT) to build a system of connected devices that provide greater visibility into the performance, status, and location of serviceable assets.